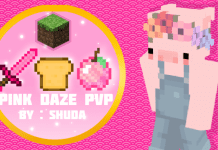 LHMC 3D PvP Texture Pack (64x) 1.8/1.11 - Stunning Pack! 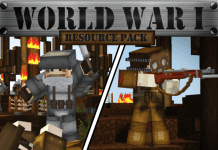 Home Minecraft PvP Resource Packs 1.8.9/1.8 LHMC 3D PvP Texture Pack for Minecraft 1.11 – Stunning ! 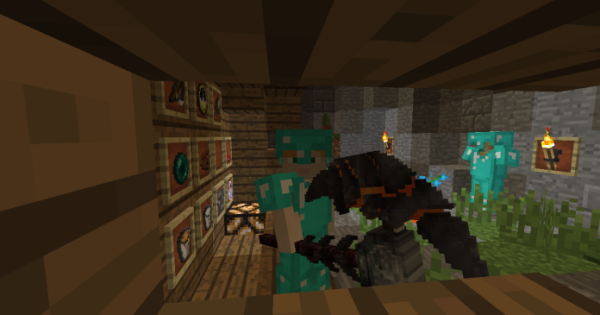 This texture pack was created by one of the most prolific pack makers in the entire Minecraft universe. He goes by the alias Fizzy Chickens. He has been known to be the developer of other amazing packs such as Hegomeny Server Pack, Potter Pack and the Avengers Infinity War PACK. This texture pack doesn't really replace any of the blocks that you can find in the game. 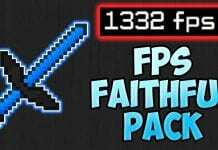 This resource pack focuses on adding new interchangeable and swappable texture packs for your weapons. 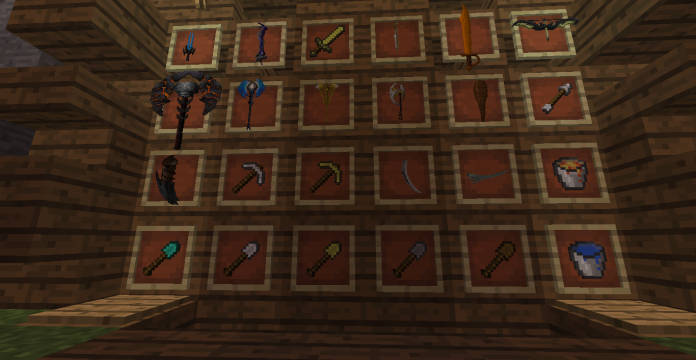 This includes a whole new set of cool looking textures for your swords, axes, hoes, and more. 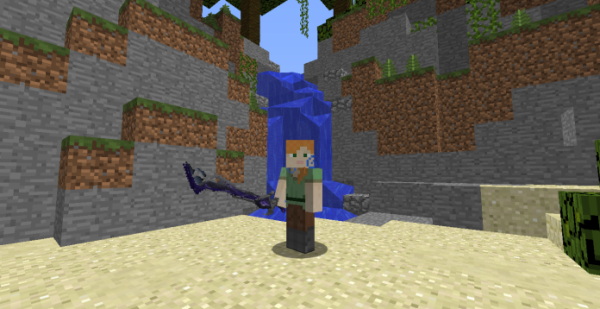 One of the main textures in this pack is the amazing looking final fantasy themed diamond sword. It also features full 3D textures, which means you won't be seeing any cartoon cut-out looking weapons when you activate this texture pack. How to install LHMC 3D PvP Texture Pack for Minecraft? 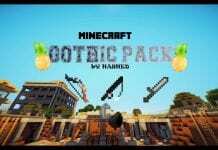 If you don’t know how to install the LHMC 3D PvP Texture Pack for Minecraft? just look below, we’ll provide you with a short tutorial there. This installation guide should work with all Minecraft versions. To see the Official Download Links just scroll down. 2. 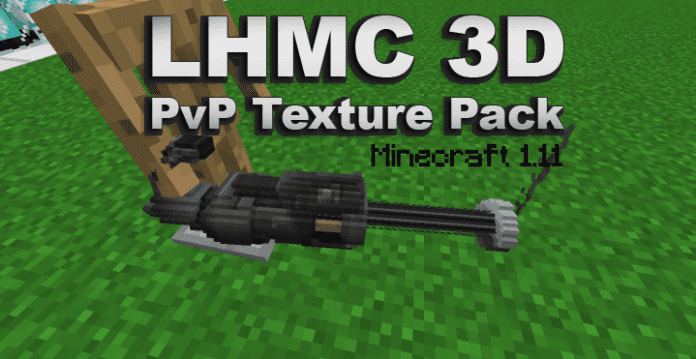 Download the LHMC 3D PvP Texture Pack for Minecraft? from the official links.